The Church of Scientology is notoriously litigious. 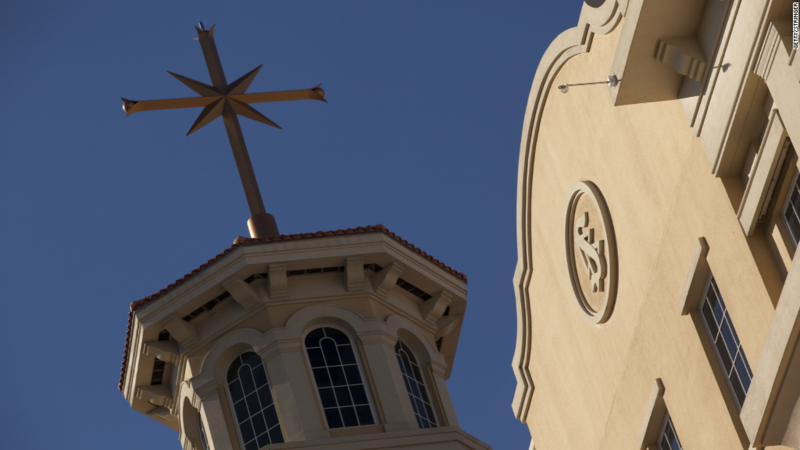 But in the two weeks since HBO premiered the controversial documentary "Going Clear," there have been no legal threats from the church, according to the channel's executives. "Facts are stubborn things," HBO CEO Richard Plepler said in an interview with CNNMoney this week. "Everybody's entitled to their own opinion, but they're not entitled to their own facts," he added. "I think the documentary bears up very well to any kind of scrutiny." Sheila Nevins, the president of HBO's documentary division, had a similar comment -- "facts are facts" -- when asked about the film at a party on Wednesday held by The Hollywood Reporter. 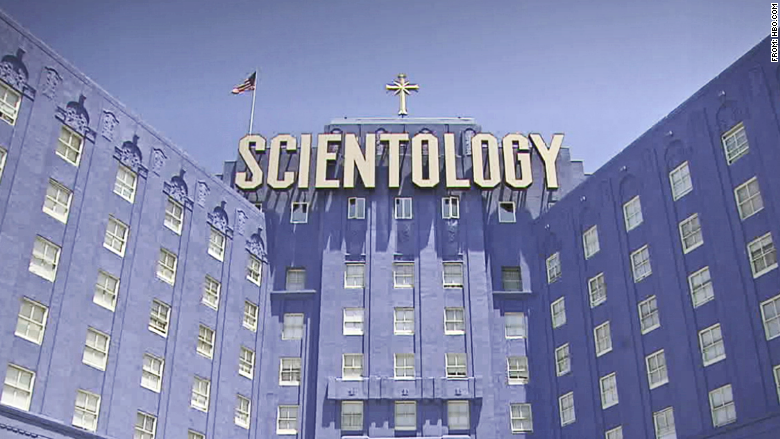 The March 29 premiere of "Going Clear" scored the highest overnight viewership for an HBO documentary in nine years. Nevins and Plepler pointed out that the documentary is still reaching new viewers every day thanks to repeats and HBO's various on-demand services. "Going Clear" was back in the news this week when John Travolta, a member of the church, said he was uninterested in seeing it. The documentary, by well-known filmmaker Alex Gibney, is based on the book of the same name by Lawrence Wright. In an interview before the premiere, Gibney said he was well aware of the possibility that Scientology might try to strike back with lawsuits. But, he said, "we were very rigorous in terms of how we checked our story, how we had it scrutinized extensively by lawyers -- not only my own lawyers but by HBO's lawyers," Gibney said. Nevins once commented that there were "probably 160 lawyers" involved, but she meant that hyperbolically. 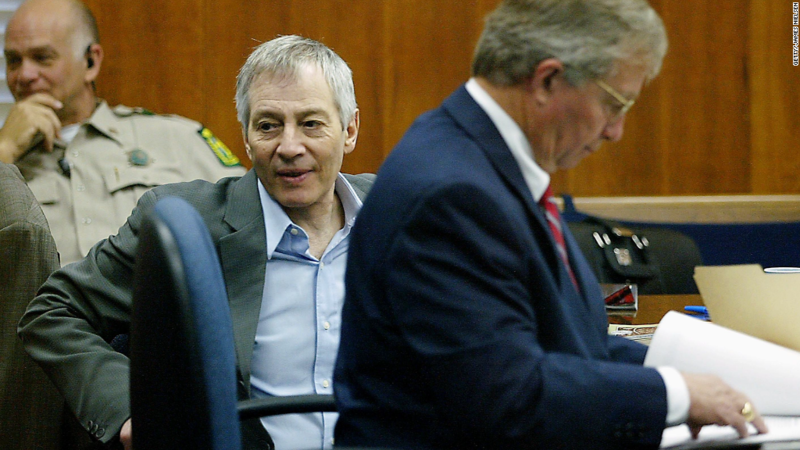 HBO's other recent documentary success was "The Jinx," a six-part series about the troubled multi-millionaire Robert Durst, a suspect in several murders. There have been questions about the extent of filmmaker Andrew Jarecki's communication with law enforcement, particularly due to the recording of Durst apparently saying to himself he "killed them all." "I can tell you unequivocally we did not withhold any evidence," Plepler said, calling Jarecki "very scrupulous." "I think what's important to remember is that a 30-year -- 30-year -- murder mystery was essentially opened up" by Jarecki and his colleagues, Plepler added. HBO and the parent of this web site, CNN, are both owned by Time Warner.